Beverly Oliwa is a certified Paverpol instructor based out of Edmonton, Alberta. She attended the Northern Alberta Institute of Technology were she took a dressmaking and tailoring program and used her creative talents creating custom clothing. 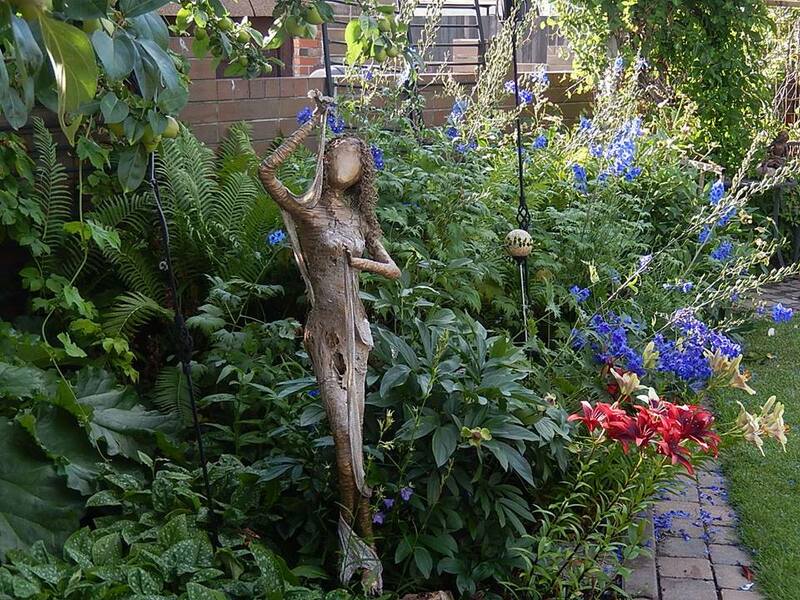 Most recently she has taken her passion for working with fabrics into sculpting statues with Paverpol and has completed her certification as a Paverpol Instructor with a Studio also based in Alberta. 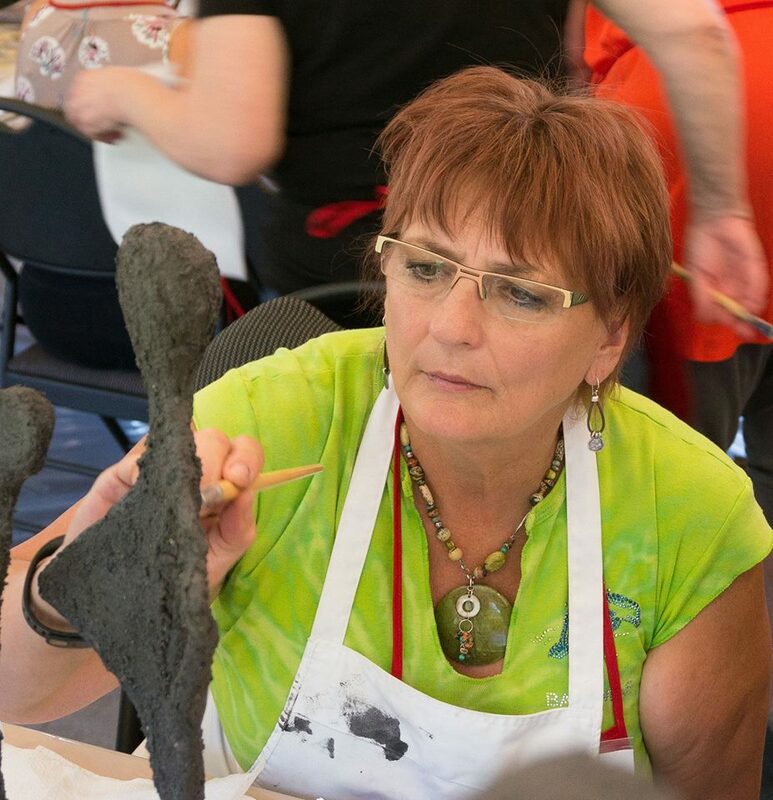 Beverly founded Creative Fire Studio, teaches Paverpol classes, and would love to introduce you to this wonderful creative medium. She firmly believes that everybody has a “Creative Fire” that burn with in them and is excited to help you explore it with this medium. Paverpol turns materials like textiles, fabrics, paper, leather and moss into ROCK-HARD creations. Use it on clothes, yarn, dry- and silk flowers, clay, Styrofoam, paper Mache, bark fibers, decorations and much more – and it is sealed forever. It’s safe, non-toxic, easy to work with, and can be placed outside and in your garden throughout the year.